Boeing will cut production of its 737 Max family of aircraft from 52 to 42 units per month as it seeks to prove the safety of the plane. 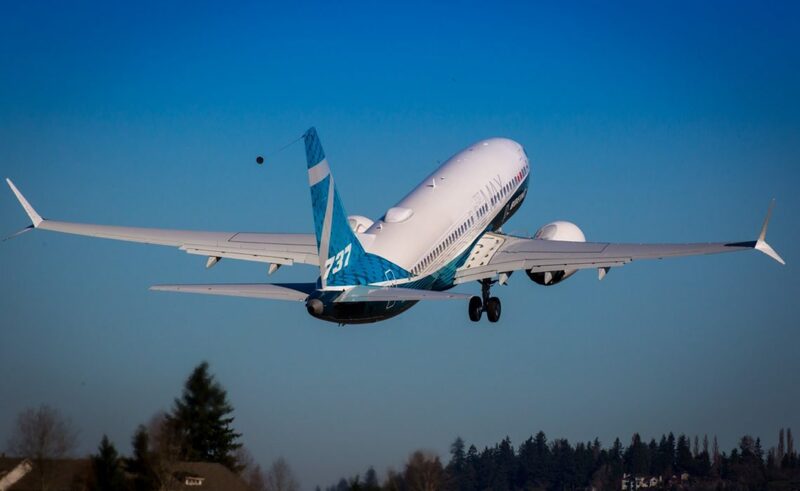 The news comes as the manufacturer admitted for the first time that an anti-stall system on the 737 Max may have played a role in the downing of two of the aircraft. “We now know that the recent Lion Air flight 610 and Ethiopian Airlines flight 302 accidents were caused by a chain of events, with a common chain link being erroneous activation of the aircraft’s manoeuvring characteristics augmentation system function,” Boeing chief executive Dennis Muilenburg said in statement. Ethiopian Airlines flight 302 came down on March 10th with the loss of all 157 people on-board. The incident followed the crash of a Lion Air plane in Indonesia last October that killed all 189 people on-board. Boeing is currently working on a system update for the software installed on the plane. However, this is thought to be several weeks away from approval by the FAA. Muilenburg continued: “We have the responsibility to eliminate this risk, and we know how to do it. Muilenburg said he had recently been on a test flight of the updated plane as part of its preparations for relaunch. While some airlines have mooted the possibility of cancelling orders for the Boeing 737 Max, there are still over 4,500 of the planes scheduled to be delivered. However, the pace of deliveries is expected to slow, at least temporarily. Muilenburg added: “We have decided to temporarily move from a production rate of 52 airplanes per month to 42 airplanes per month starting in mid-April. “We are coordinating closely with our customers as we work through plans to mitigate the impact of this adjustment.